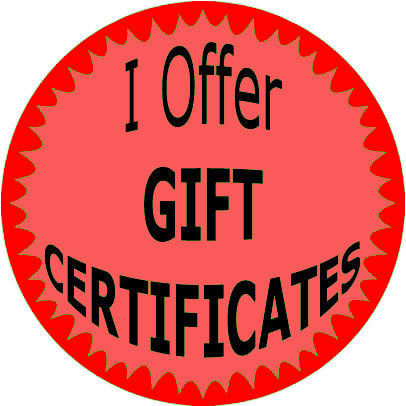 I Offer Gift Certificates. 63 per sheet 1" round stickers. Use these to seal bags and much more.